Extreme weather is one of the biggest global threats to human health, scientists have warned. 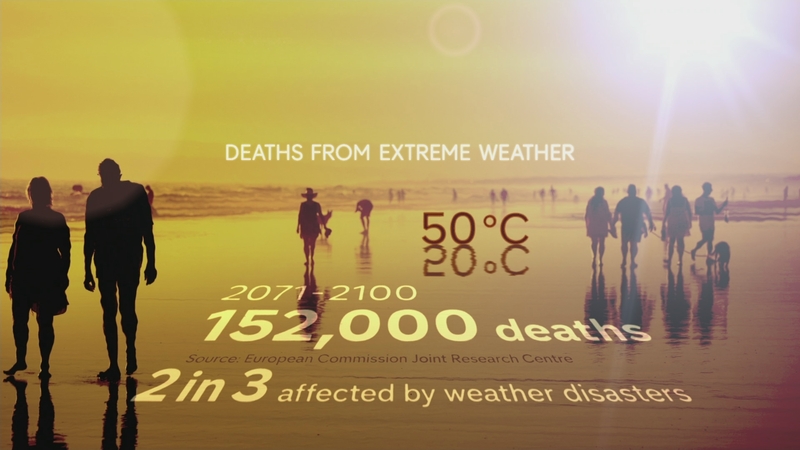 They have declared that without urgent action to tackle climate change, by the turn of the century up to 152,000 people in Europe could die each year – most of them because of intense heatwaves. All this as much of Europe swelters in the hottest weather for more than a decade – with temperatures hitting 44 degrees Celcius.